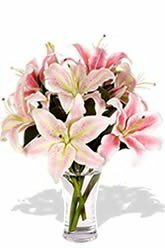 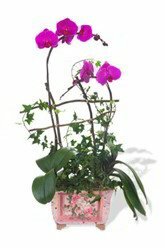 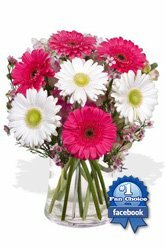 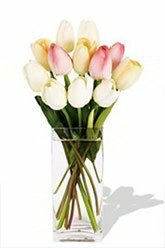 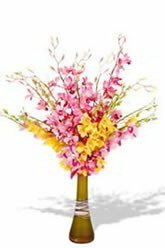 FloristCollective.com is one of the best and most professional Hong Kong florist that delivers one of the best fresh flowers in Hong Kong. 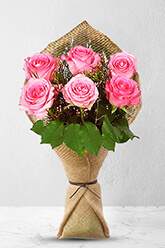 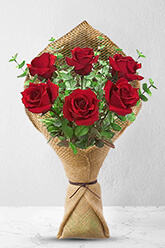 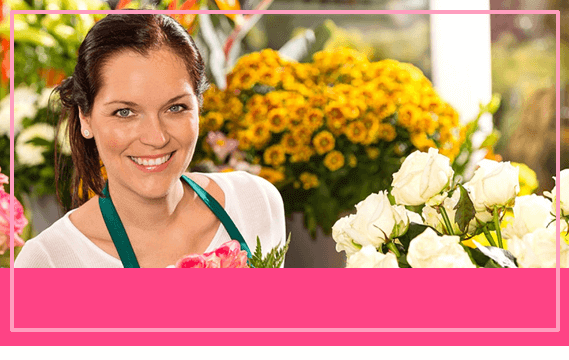 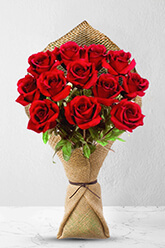 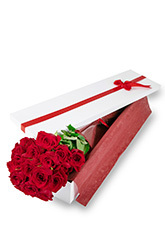 Our florists make same day deliveries of various types of baskets, flowers and gifts to your desired destination. 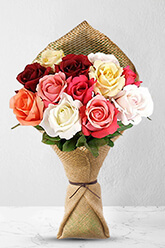 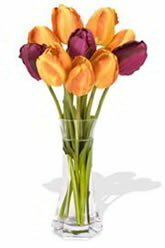 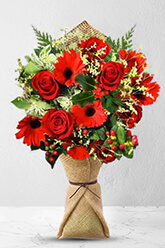 FloristCollective.com - Best for Valentine's Day, Fathers Day, Christmas, New Year, Mothers Day, and every happy occasion. 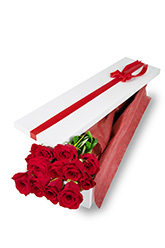 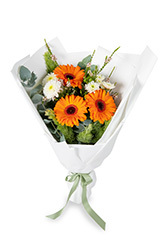 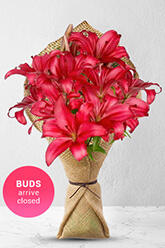 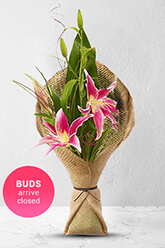 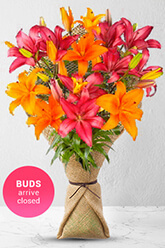 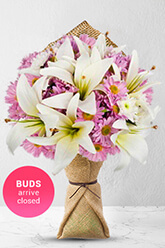 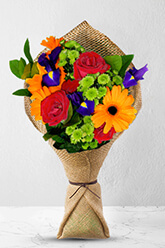 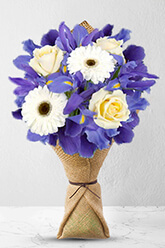 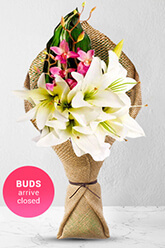 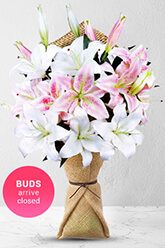 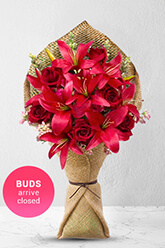 Ordering your flowers online was never so simple! 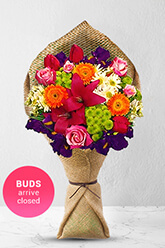 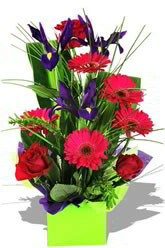 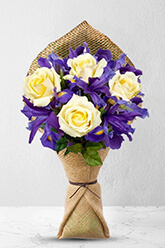 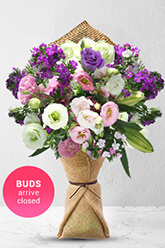 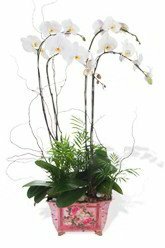 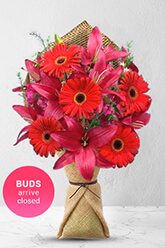 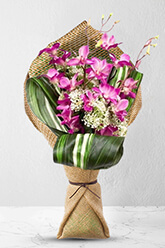 You can choose from wide range of our flower arrangements and bouquets. 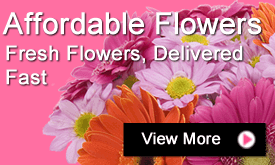 You have to just click and fill in the order form. 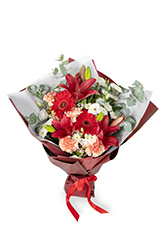 FloristCollective.com Hong Kong guarantees fresh flowers and on-time delivery at affordable rates. 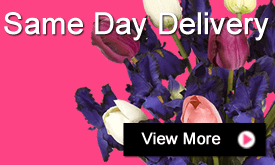 You can check our delivery guide for details.